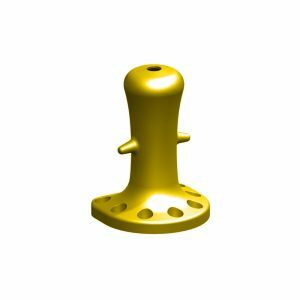 Mooring Bollards range of bollards and cleats is unsurpassed by any other manufacture or supplier. 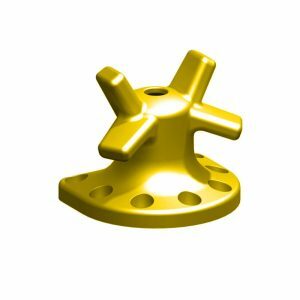 Mooring Bollards can provide many of the most popular style bollards, optimized bollards, or cast any new style to meet our customer requirements. 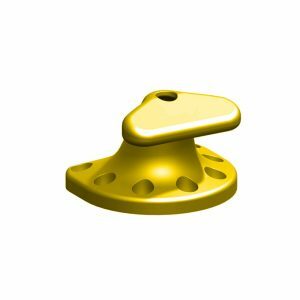 It is our mission to provide the bollards or cleats our customers require not just what we offer. We began designing and manufacturing bollards with the philosophy to supply the highest quality products backed by reliable engineering and testing. Numerous suppliers of bollards in the market consider only the commercial aspects of the product. Mooring Bollards’ ability to consider technical and commercial considerations collectively is what has made our company unique. 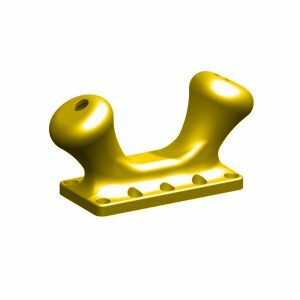 Our customers rely on standard bollards, mooring bollards and cleats to perform as expected, and it is our experience, technical expertise, and integrity that provide this assurance. Mooring Bollards is a division under NJM Group. NJM Group was founded in 1992 with six employees operating out of a 32m² facility providing services to universities and manufacturers in Victoria and Tasmania. Today, the company has expanded to service the mining industry, railway stations, local councils, shopping centres and many more industries Australia wide. We manufacture and distribute products from our 1,700m² warehouse and factory in Heidelberg West.